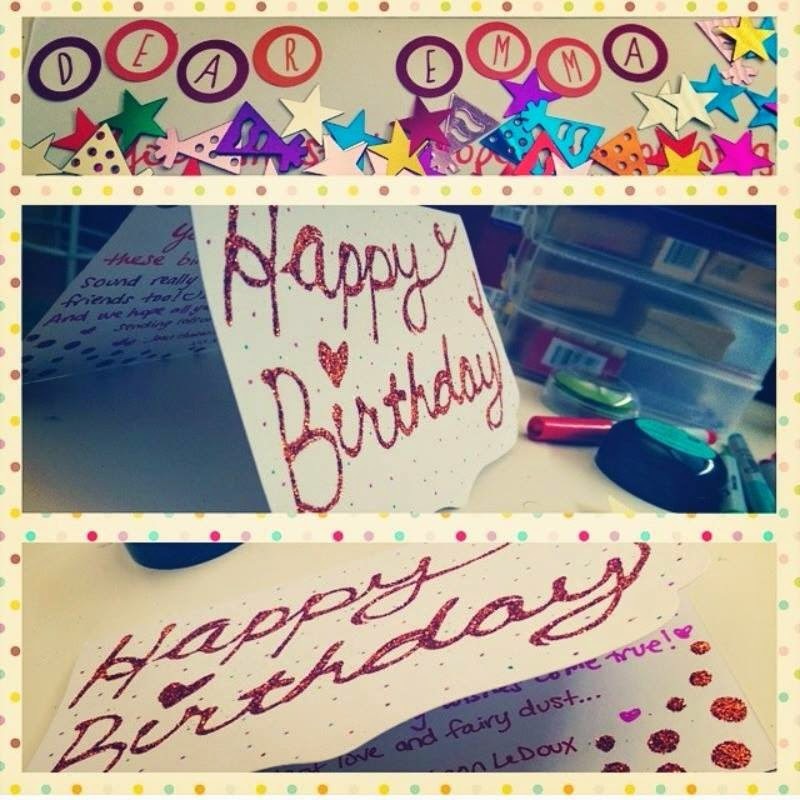 ...make a card for Emma, who turned 8 yrs old on July 22nd. She has terminal cancer, and I'm sure would love a little extra love. It's true, we're a little late in posting this information, but we only just found out! Plus, belated birthday wishes will come as such a treat!